ABERDEEN, S.D. - The member-owners of North Central Farmers Elevator and Wheat Growers have each voted to approve the unification of the two cooperatives. The North Central Farmers Elevator members voted for the proposed unification 911-657. 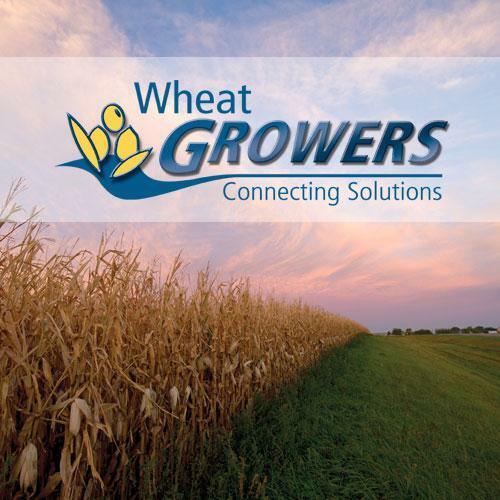 The Wheat Growers members also voted for the proposed unification,1598-954. With this vote, the new cooperative is expected to begin operations effective Feb. 1, 2018. Until the effective date, each cooperative will continue to operate independently from the other. The member voting period began Aug. 29 and followed a series of member information meetings that were held throughout the region beginning Aug. 21. Members cast their ballots through Sept. 28. All ballots submitted were verified by Eide Bailly, the third-party audit firm administering the vote. The focus of the two cooperatives now turns to planning integration efforts, including developing a name for the new cooperative.